That commercial building you own gets dirty every day and there is not a lot you can do to prevent that. The idea that you can have your employees clean up after themselves is not a good option. They are busy producing the things you create and or sell or the services you provide. Even if the mess is simply the trash cans becoming full, a professional commercial cleaning Columbia, SC company is an appropriate way to handle the services that are necessary. One area that most cleaning firms can handle, easily, is the office and cubicle spaces. All horizontal surfaces must be dusted and many of them will need a wet cleaning as food and drink spills are legend in these spaces. Shelves attract a lot of dust as do window, door and picture frames. Our crew will arrive on time, every night or day if using our day porter services, and get right to work. Restrooms receive a lot of traffic, each day and our crew will catch up on the cleanliness of these popular rooms. Cleaning and sanitizing of all surfaces will ensure these rooms are ready for your employees, visitors and you in the morning. Conference rooms, display areas and lobbies are also some of the more important areas as these welcome your invited guests and they must be dusted, straightened up and vacuumed to present a good first impression. 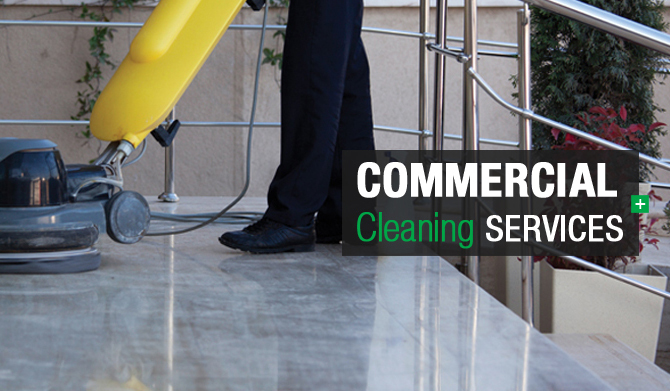 Our commercial cleaning Columbia, SC crew will make sure all items on the list we design, with your help, are completed to your satisfaction. This promise also holds true in any assembly or manufacturing spaces you have. There are special processes and procedures to use for the cleaning of these critical areas and many of them have state, city or site specific sanitary regulations that must be followed and we do that as a matter of pride.